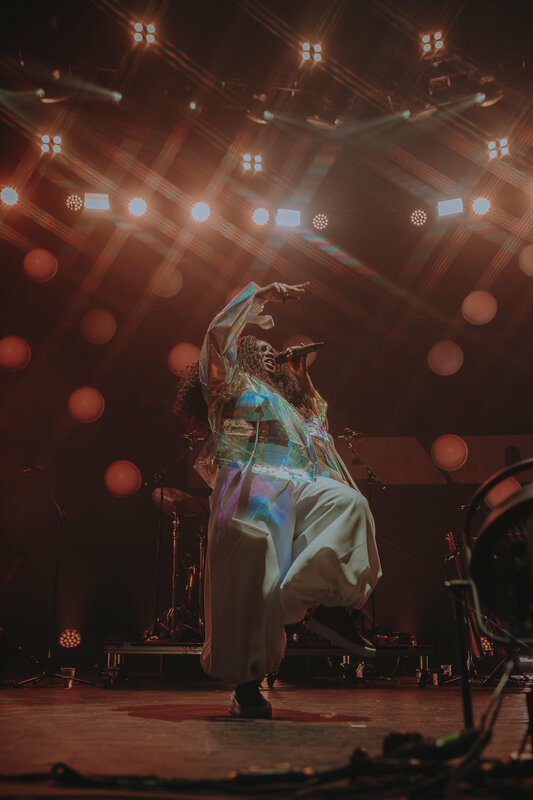 Ever since embarking on her Saturn tour we have seen snapshots and moments of the shows that we have been eagerly waiting to experience it for ourselves. 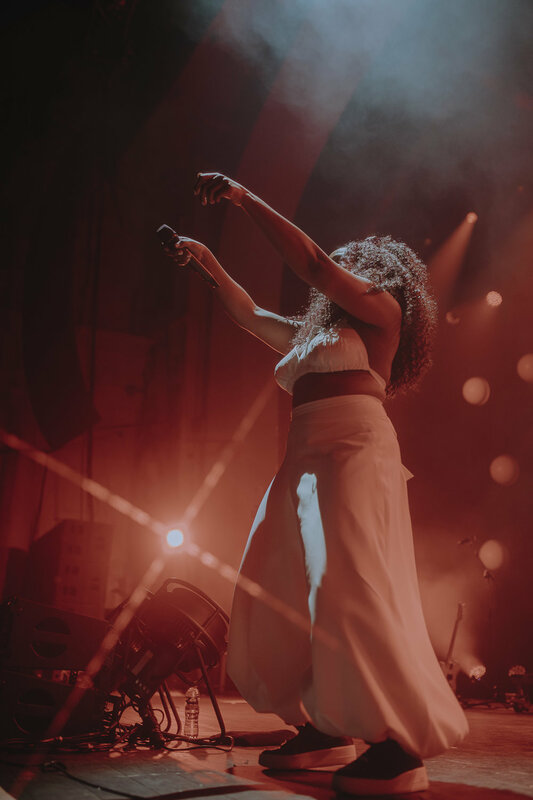 We got a taste of this when we saw NAO opening for the legendary Lauryn Hill back in December and couldn’t wait to see her commandeer her own show and that she did when she not only performed all our favourite songs from Saturn as well her first album For All We Know. She not only killed it on stage but also had a moment on the balcony of the Academy truly engaging and connecting with her fans. As someone who we feel s truly underrated we cannot wait to see more of NAO and what she brings to the remainder of her Saturn tour. Check out more images of the show below as captured by our resident photographer Isha Shah.